"Eucleia is the “Global Authenticator certified by Blockchain”. The first total solver for the word mouth players. A decentralized social crypto certificator, inspired by the blockchain community. Eucleia name is inspired by the Antient Greece goddess of good reputation and glory. 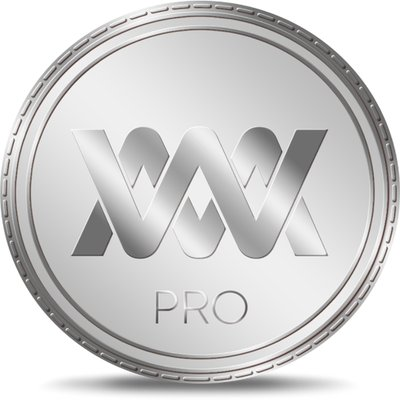 It’s an innovative digital platform that will use WMPRO token, a blockchain ecosystem focused on cryptocurrencies. Through financial incentives provided by WMP blockchain based project, we will witness an impact on the market, except the value no longer will accrue to the aggregator but rather to the individuals and companies that are providing the data and using the services. What makes Eucleia platform unique from others?"